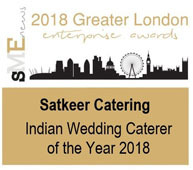 Since our formation, Satkeer Catering has gone from strength to strength. 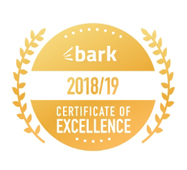 Consistently delivering to the highest standards, we have been recognised for our effects, by our Customers who have used our services and voted for us for numerous awards, and by our Industry Peers who have worked alongside us throughout the years. 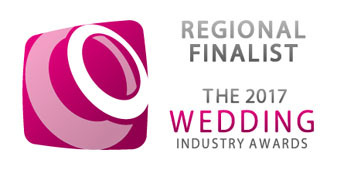 Regional Finalist for the “Caterer of the Year Award 2017” by The Wedding Industry Awards. 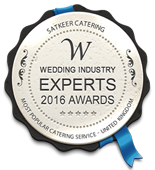 “Most Popular Caterers 2016” by the Wedding Industry Experts. 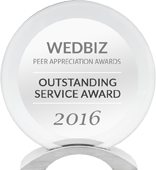 Winners of the WedBiz “Outstanding Service Award 2016”. 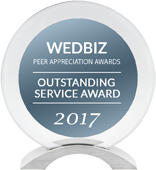 Winners of the WedBiz “Outstanding Service Award 2017”. 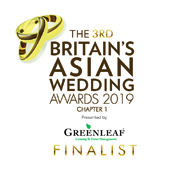 Finalist for the “Best of London Award 2017” at The British Asian Wedding Awards. 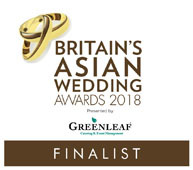 Finalist for the “Independent Caterer of the Year Award 2018” at The British Asian Wedding Awards. 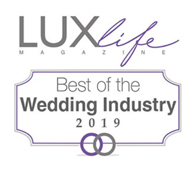 We have become a major player with the British corporate industry and featured in LondonLUX Magazine.